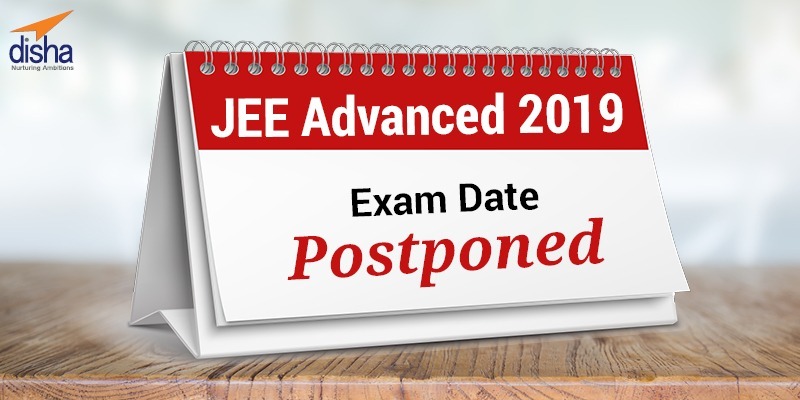 The date for JEE ( Joint Entrance examination) Advanced 2019 has been postponed from May 19, 2019 to May 27, 2019 by the examining committee, in view of the upcoming Lok Sabha polls. Candidates appearing for this examination can check for the updates on the official website. The changes or postponement resulted following the changes made in the JEE (Main) Phase 2 exams in the April schedule. Further updates will be made available on the website.